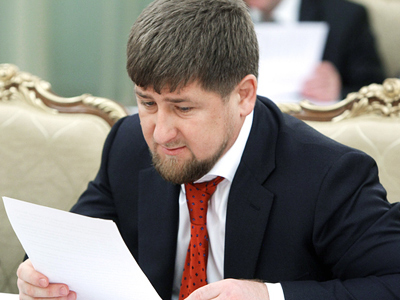 Ramzan Kadyrov answered questions from Moscow’s Khamovnichesky District Court which is considering his suit against the head of a human rights center. 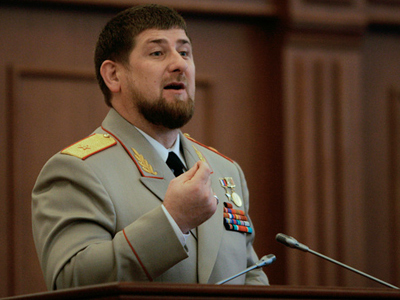 ­The head of Chechnya filed a libel suit against Oleg Orlov, the head of the Memorial human rights center, in July 2010. Orlov had alleged that Kadyrov could have been “personally or indirectly” involved in the abduction of Memorial activist Natalia Estemirova in the Chechen capital Grozny on June 15, 2009. She was later found dead with gunshot wounds in the neighboring Republic of Ingushetia. 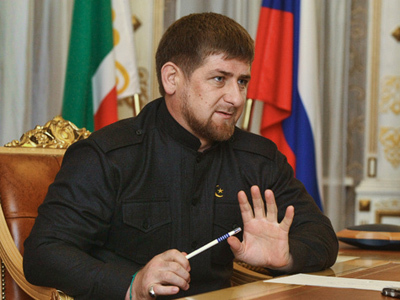 Kadyrov rejects the accusations and he reiterated his position in a TV linkup from Grozny on Thursday. According to the Chechen leader, he felt deeply insulted while his relatives were even “shocked” by Orlov’s accusations. He was deeply insulted, Kadyrov said, stressing that Orlov “must get what he deserves by law.” The Chechen leader’s lawyer Andrey Krasnenkov noted that Kadyrov was under constant pressure from opponents and journalists over this case and had to interrupt his state responsibilities to answer questions via a TV link. 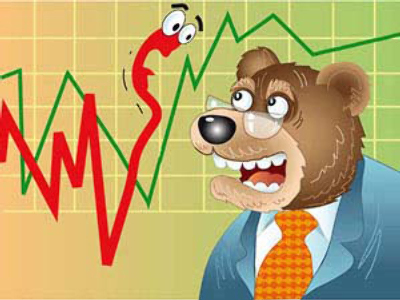 The court will continue hearings in the middle of May.